With 16 litres of room for cargo, this high-capacity pack is perfect for extra-long runs, fast-packing, and long days where you're switching between different activities on the trail. Loading up for a multisport adventure? Unzip the back of the pack, and it will expand to offer even more cargo space. 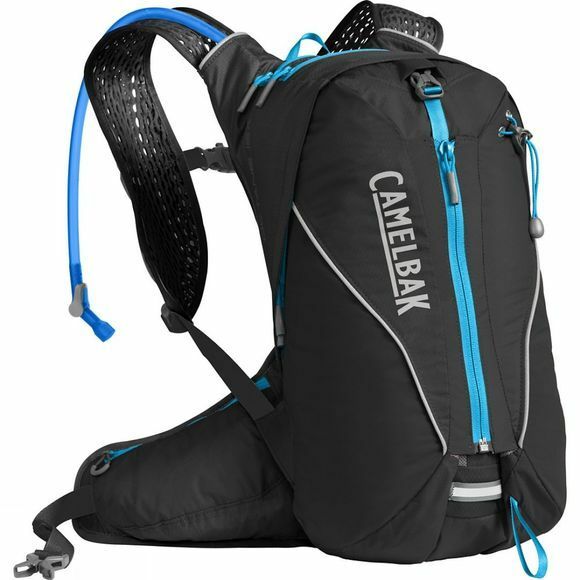 CamelBak have also updated the Octane 16X Hydration Pack with more storage on the front of the pack, so you can grab snacks, maps and other gear without breaking your stride. There are two stretch pockets on the front of the harness, along with two more secure zipped pockets on the waistbelt.